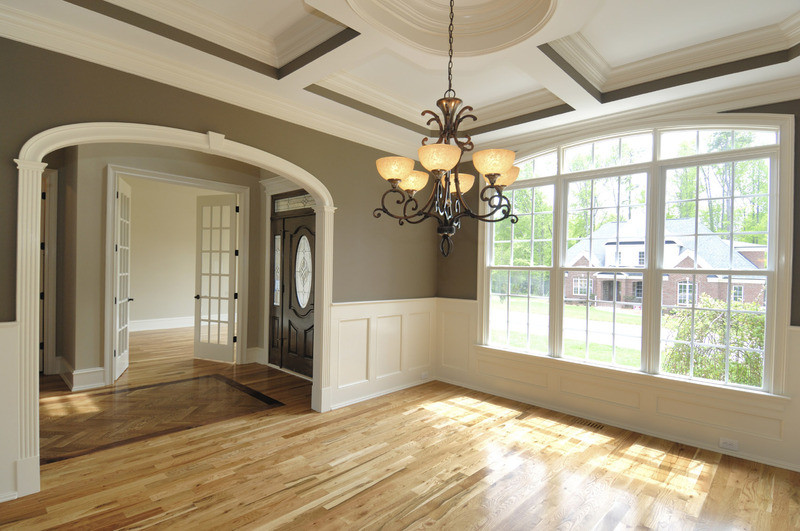 If you are looking for a reliable, professional contractor, look no further! Paradise, Stirling City, Nelson, Orland, Forest Ranch, and more. 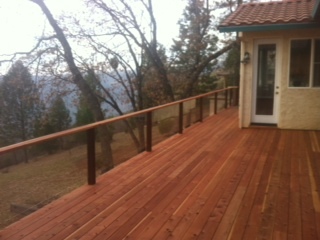 We offer varied deck styles and sizes to match all different types of houses in the North Valley. 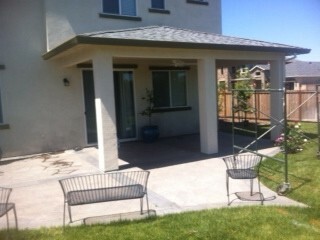 We have lots of experience working with concrete, and will complete your project without incident. 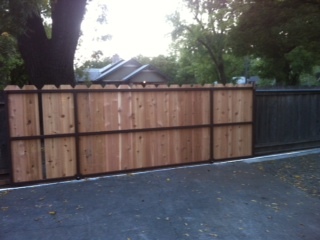 We offer fence construction services, and can build your fence in a variety of styles and types of wood. We are a certified and licensed professional construction company.